"Alright team, how can we make it even harder for customers to buy into VR?" Arris, loki1944 and SalaSSin like this. I wasn't planning on buying an S anyway, because the only upgrade from the original Rift is the higher res screen; but this is a definite no for me now because the old Rift barely gets close enough to my 55mm IPD to be comfortable. I've used headsets without adjustable IPD and it is a horrible, headache inducing experience. I have to agree with Luckey, and certainly think any headset in this price range should include mechanical IPD adjustment. I can't imagine it would really cost that much more. Wow, how did they both that one. 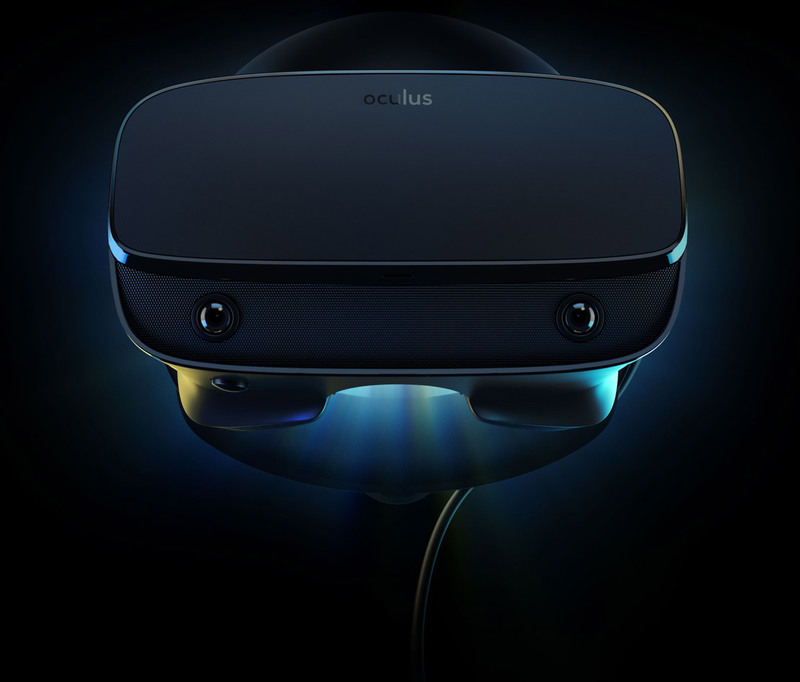 Given that this is priced more then the original Rift, cost isn't the issue for them. Single screen, no external sesnors, by all measures the Rift S should be cheaper then the original Rift. It's the same price as the Oculus Quest, only it has a worse screen, no IPD adjustment, and no SoC. It just seems greedy. No IPD adjust, LCD instead of OLED, and lower refresh rate. its a sidegrade at BEST. I how much IPD difference can one tolerate? 1mm? 2? 3 is already a stretch? Tolerance depends on the pupil. The larger the pupil the bigger the tolerance. I'm more into buying the Quest than the Rift S since I don't really have a powerful PC to run it, but I should be OK in terms of the IPD.